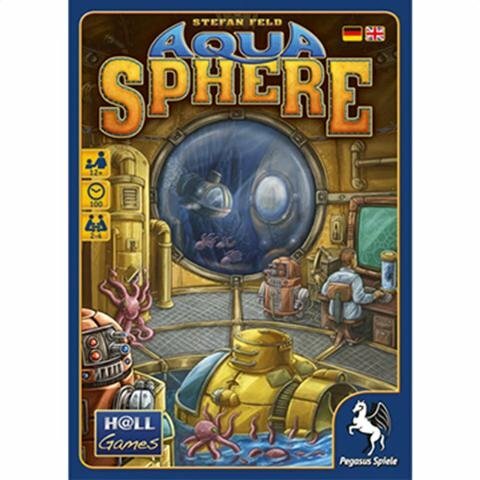 Amazon Deal - AquaSphere - 67% Off! 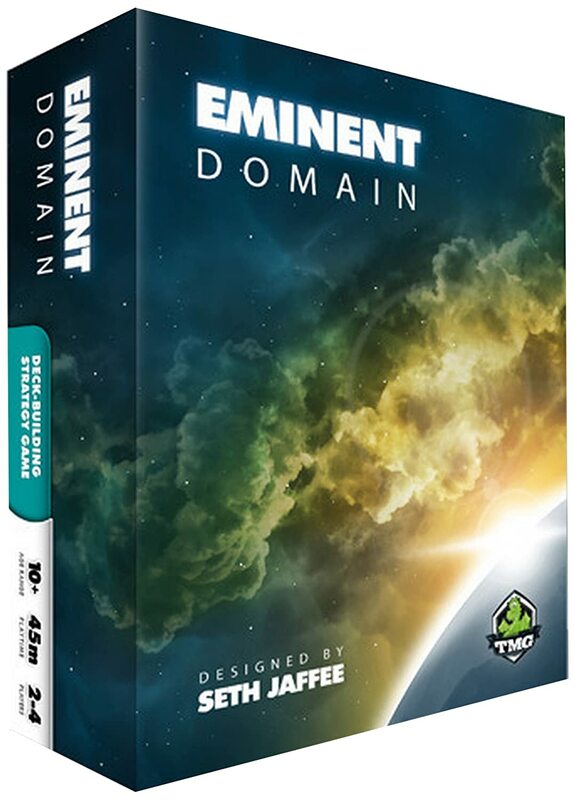 Amazon Deal - Eminent Domain - 50% Off! 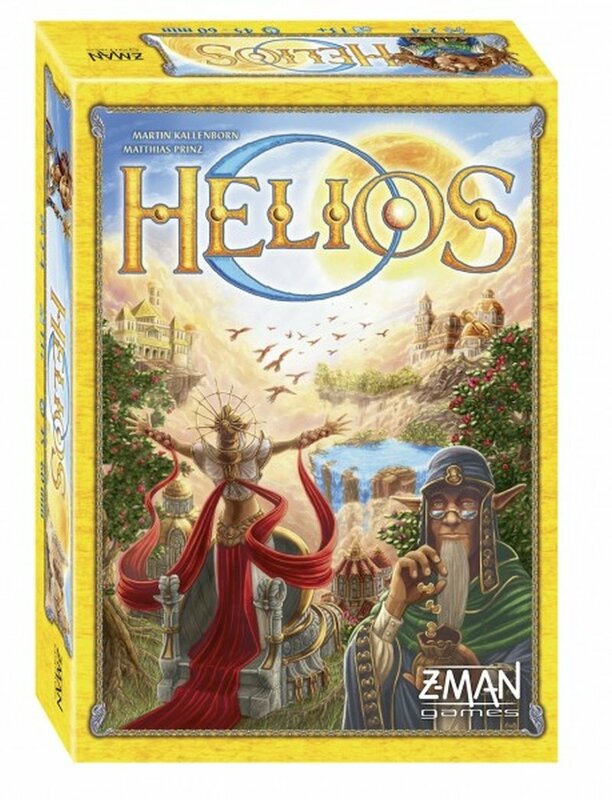 Amazon Deal - Helios - 40% Off! 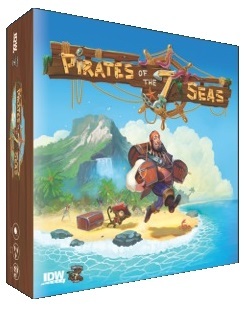 CoolStuffInc.com Deal of the Day - Pirates of the 7 Seas - 78% Off!